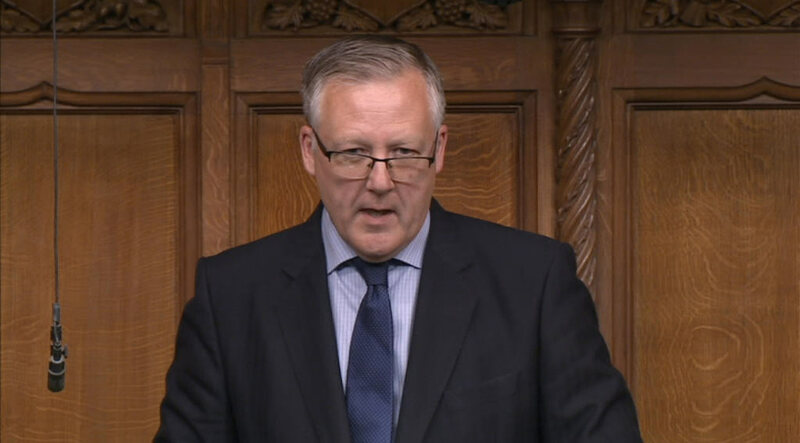 Speaking about the the Conservative Government’s failure to invest adequate funding into the armed forces, Kevan said, “I do not think that anyone who follows the defence world and the way that the MOD has conducted itself over the past few years would conclude that the situation is anything other than dire. In 2010 the new Conservative-led Government implemented a series of deep cuts to the armed forces. The justification for this as claimed by the then Defence Secretary, Liam Fox, was that he had inherited a so-called ‘£38 billion black hole’ in the MoD budget from the previous Labour government. However, Fox’s 2010 claim of a £38 billion black hole has never been properly justified, even when the National Audit Office and House of Commons Defence Committee tried to check it. Earlier this month, the National Audit Office released a damning report which said the Government’s Equipment Plan for new military equipment is unaffordable. The NAO also highlighted the alarming fact that the MoD has not accounted for £9.6 billion of forecast costs in its plan, nor has it included the £1.3 billion required to buy five Type 31e frigates.